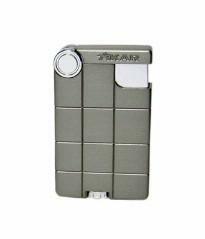 The Xikar EX Single Flame Windproof Lighters have a stylish and durable casing that protects a powerful and reliable windproof flame. Balancing style, materials, price and performance, the EX lighter is just what you’ve been waiting for. 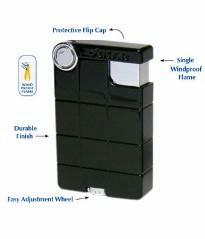 "Xikar lighters carry our 100% Satisfaction Guarantee. 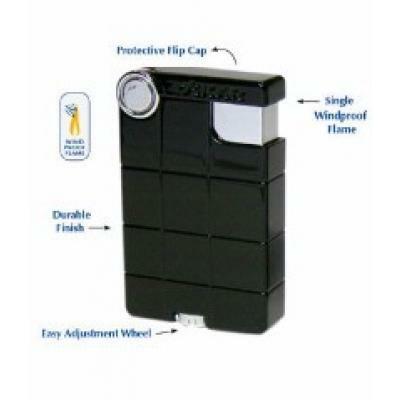 So, if you feel that your lighters fail to live up to our promise of fit, finish and function, simply return it to us (Xikar) and we will immediately and cheerfully repair or replace your product."